Albarracin has the reputation as the best bouldering area in Spain and is often described as the next best in Europe behind Fontainebleau, and is very popular with Spanish climbers. 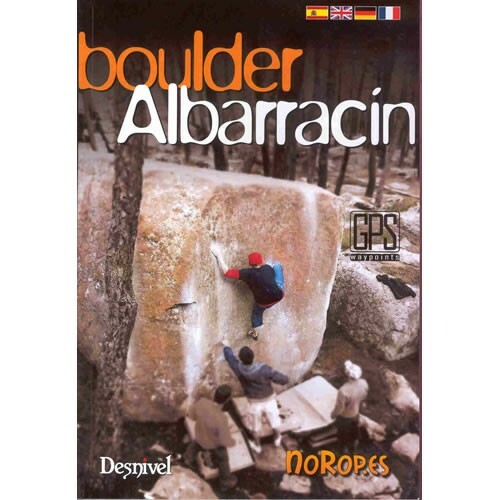 Like Fontainebleau, Albarracin has many huge ancient sandstone blocks that are solid, well-weathered and situated in a forest. There are a variety of problems to climb from quality slabs, amazing arêtes, overhanging walls on crimps and cracks, to huge roofs. 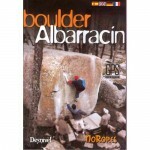 There is a good spread of grades at Albarracin ranging from Fontainebleau 3 to 8b+, with the majority in the 5 to 7b range. This guidebook details over 1,600 problems all of which are shown on colour photo topos. Normally £19.95 but discounted to BMC members. 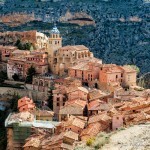 Albarracín is a Spanish town, in the province of Teruel, part of the autonomous community of Aragon. According to the 2007 census, the municipality had a population of 1075 inhabitants. 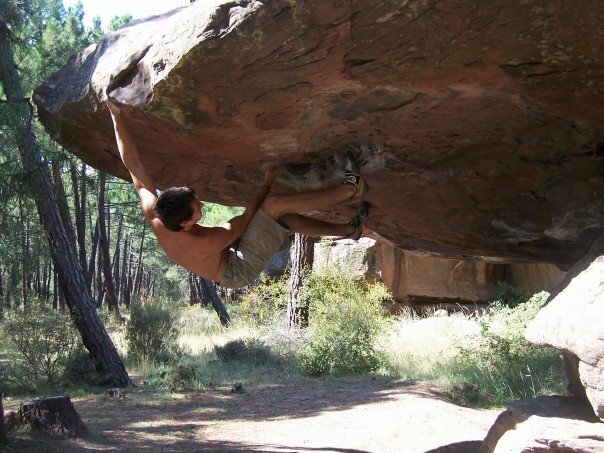 The bouldering at Albarracin is situated in the protected area of Los Pinares de Rodeno. 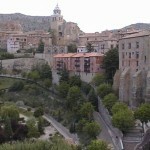 Climbers share this area with important archaeological sites and extensive flora. 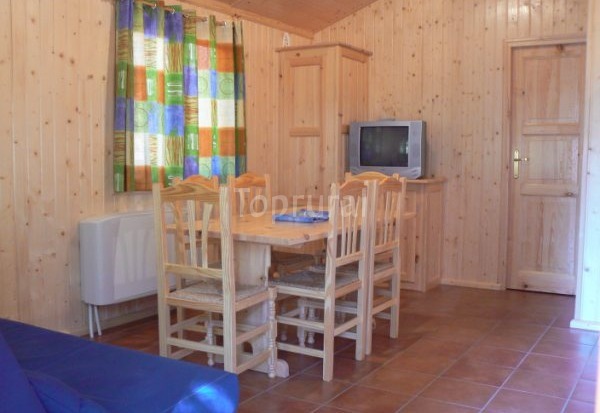 Climbing articles suggest staying at ‘Ciudad de Albarracínin’ which offers a number of fully equipped bungalows suitable for up to 4 and 6 people and has its own cafe/bar. 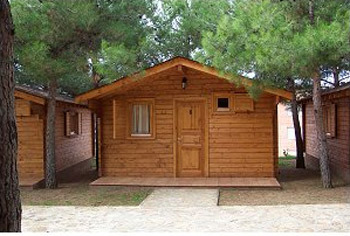 For those on a budget there is also a camping area. 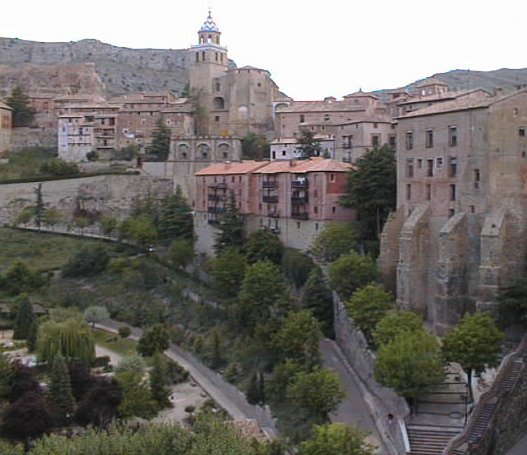 There are a number of hotels and apartments within the town itself which I intend to look into at a later date. 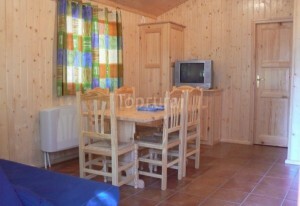 Bungalow (6 people sharing) €16.67/day. 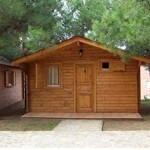 Bungalow (4 people sharing) €18.25/day. Ryanair has flights from Manchester to Valencia.